Archive of posts filed under the Tribute category. 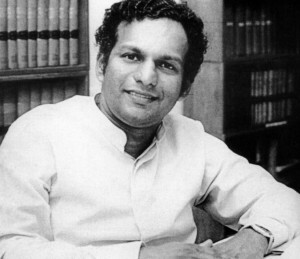 If Philip Upali Wijewardena was among the living he would have reached the Seventy-two today. (February 17). 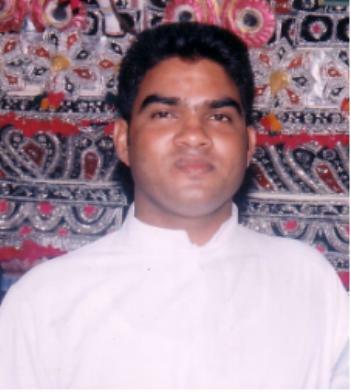 Alas, this was not to be as he disappeared 25 years ago, just four days before his 45th birthday. This article is written as tribute to the man in this eventful week of significant anniversaries. 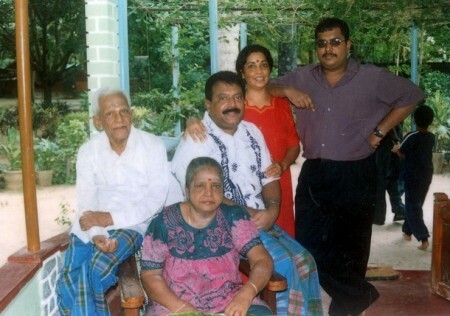 Veluppillai Prabhakaran’s father Thiruvengadam Veluppillai breathed his last on Wednesday January 6th night. The 86 year old retired government servant’s birthday was on January 10th. The octogenarian hailing from the northern coastal town of Valvettithurai (VVT)and his wife Parvathiamma were staying in a chalet within the precincts of the Army cantonment at Panagoda. It was on January 8th last year that Lasantha Wickrematunga the Editor of “The Sunday Leader” in Colombo was killed by “unknown” assassins. He was my colleague, editor, friend and above all a kindred soul. Gamini Fonseka, the uncrowned “Maharajaneni” or monarch of Sinhala moviedom passed away peacefully on September 30th in 2004. 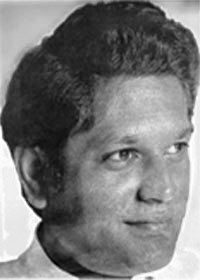 Though Gamini is no more most of his fans like this writer have not forgotten him. This article coinciding with Gamini’s fifth death anniversary today is a humble tribute to to the memory of a man who lives in the hearts of many. This article is to honour the memory of a man whom I loved as an actor, appreciated as a director, admired as a politician and above all respected as a decent human being. 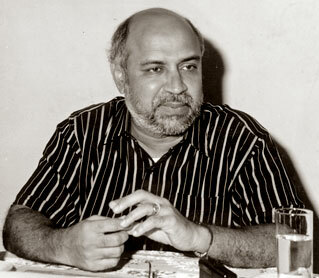 Gamini the actor on the Sinhala silver screen became an important part of life in childhood. 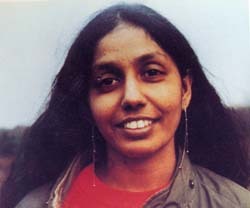 Rajasingham was brutally gunned down at Thirunelvely, as she was cycling back home from the Jaffna University. She was Professor of Anatomy at the Jaffna Varsity medical faculty. The 35 year old mother of two daughters was also a human rights activist, feminist, critic of narrow nationalism and opponent of irresponsible militarism. Ten years ago on the morning of July 29, an unknown ‘human bomb’ exploded at the Rosemead Place-Kynsey Road junction. 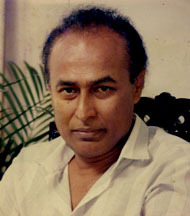 The suicide attack resulted in the death of Dr. Neelan Tiruchelvam. In a few seconds of madness the Liberation Tigers of Tamil Eelam (LTTE) had murdered the foremost intellectual in contemporary Tamil politics. 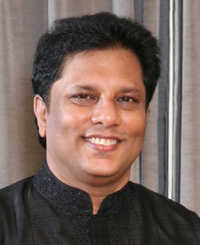 It is six months since the fearless editor of “The Sunday Leader” was brutally assassinated in broad daylight.Lasantha Manilal Wickrematunge was murdered in cold blood at Ratmalana by a killer squad of eight riding four motor cycles. He was driving alone to work on that fateful January 8th. Six months have passed and the Police are yet to progress in their so called investigation into the killing. The only “suspect” netted by them is the man who misappropriated Lasantha’s cellular phone. Members of the Catholic faith in Jaffna were greatly agitated last week when it became known that the Diocesan hierarchy was actively considering the recalling of priests from parishes in problematic, insecure areas. If the decision was implemented Catholic priests from the Northern Islands, Vadamaratchy East and some parts of Thenmaratchy would have left their churches and taken up residence temporarily at Colombothurai in Jaffna. The “shepherds” would have been absent when their respective “flocks” were undergoing great harship and fear.